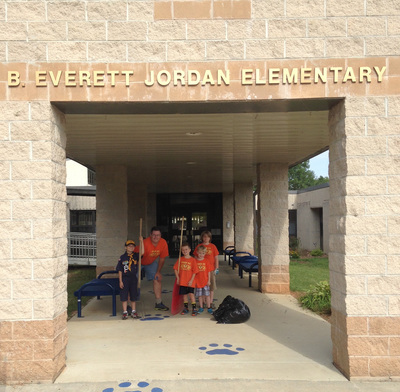 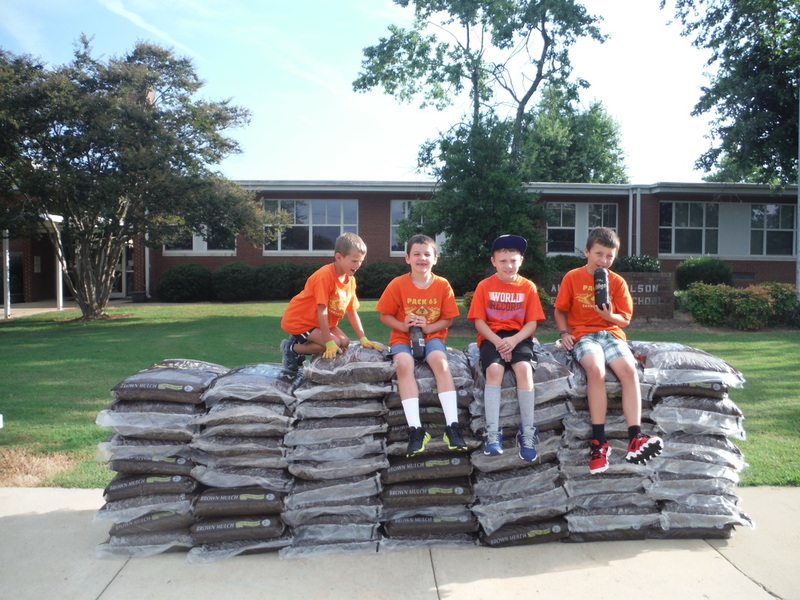 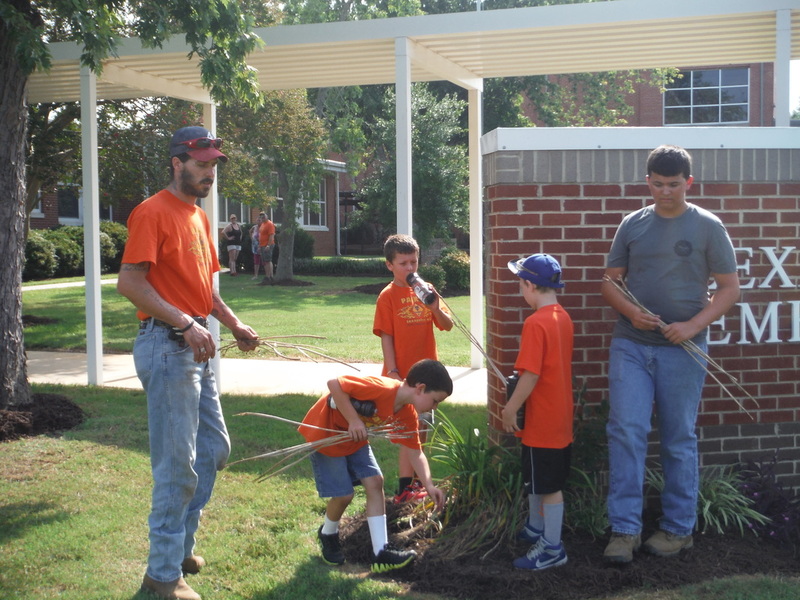 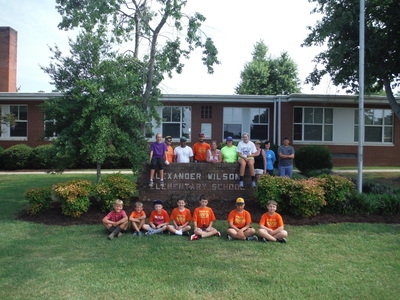 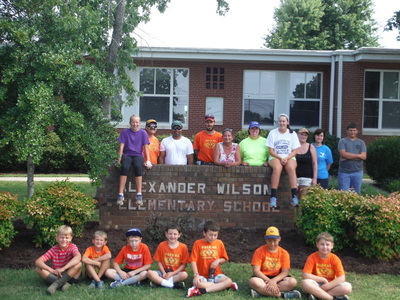 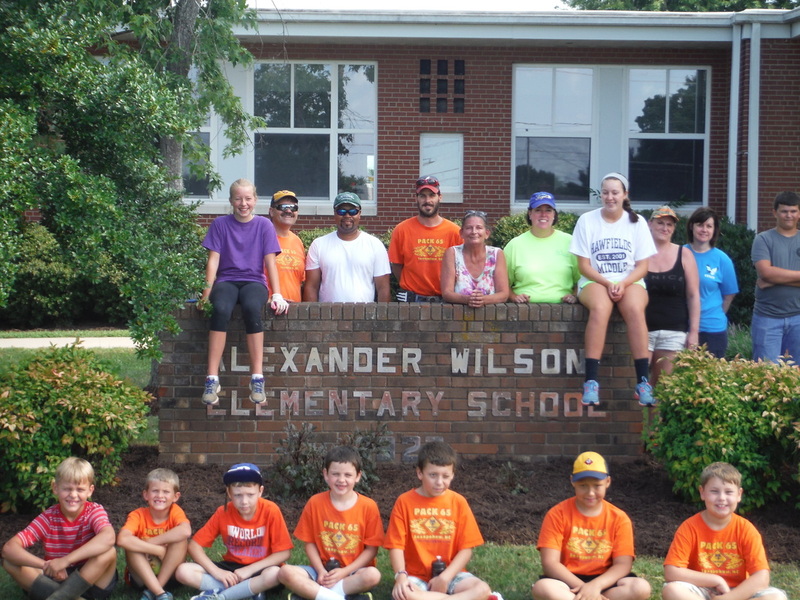 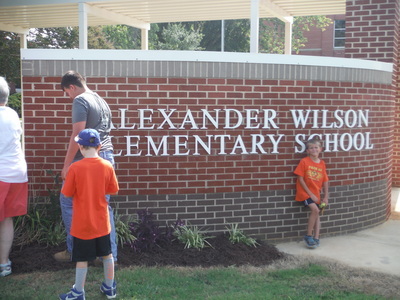 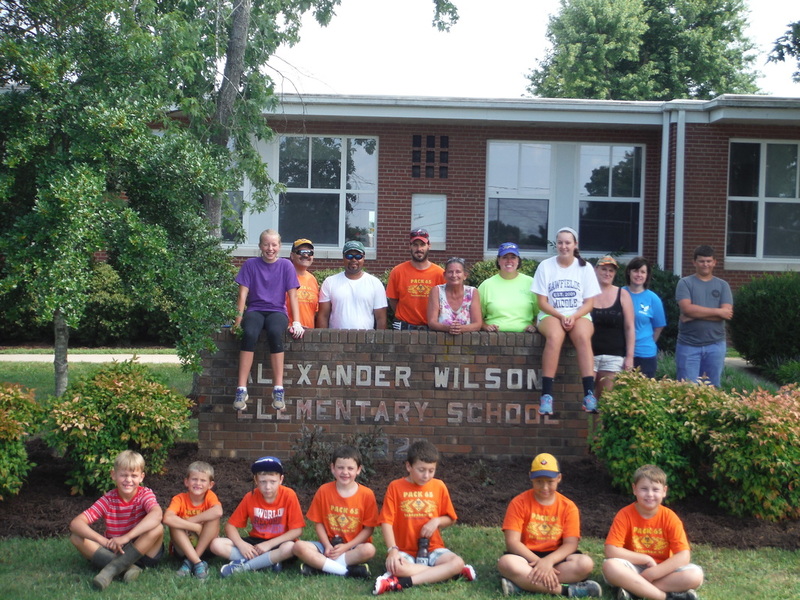 Pack 65 participates in the BSA Adopt-a-school program which means we perform 4 service projects a year. 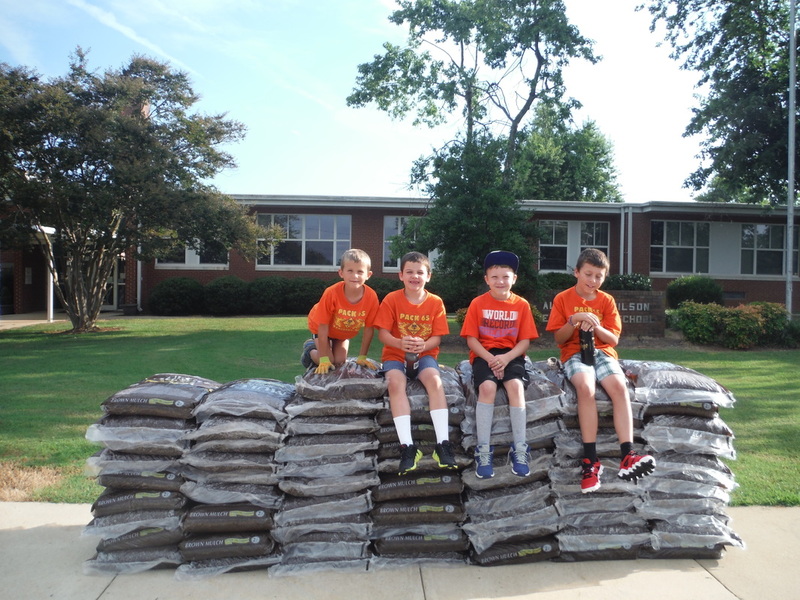 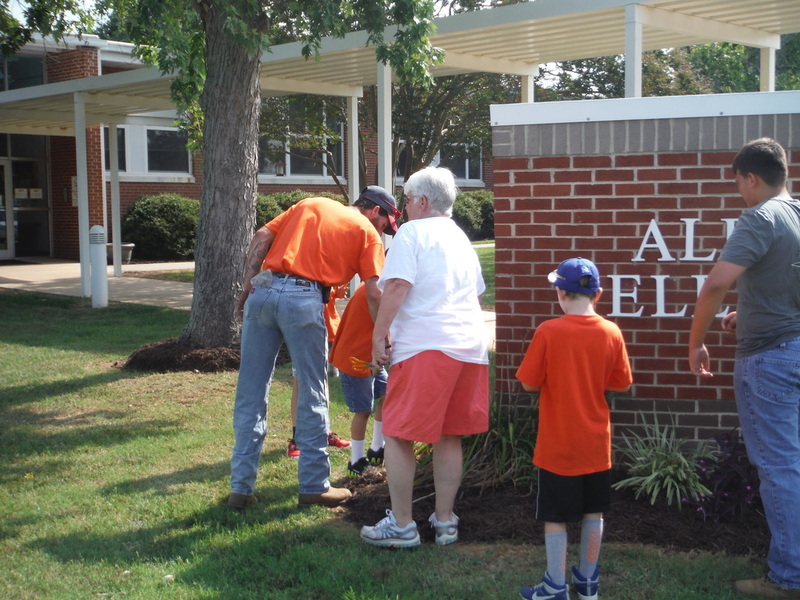 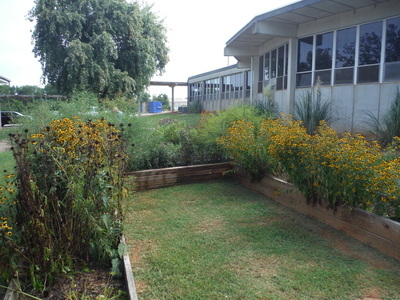 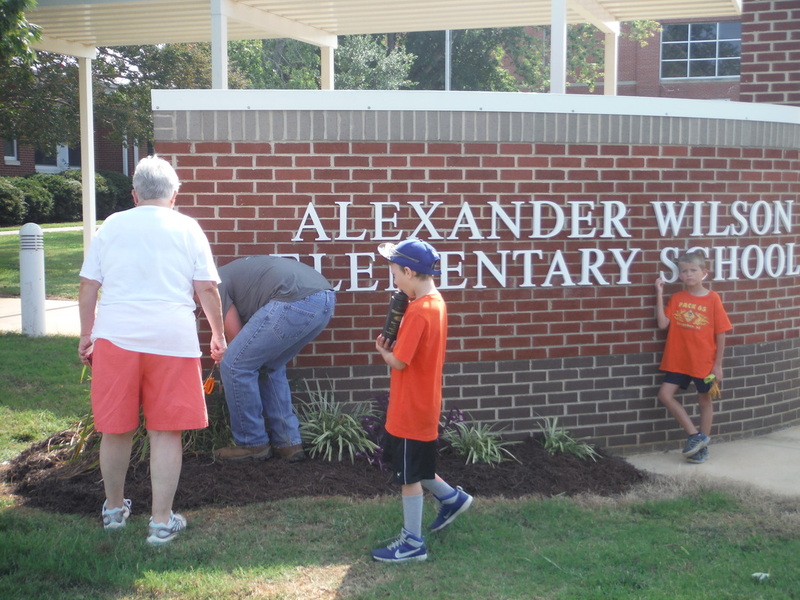 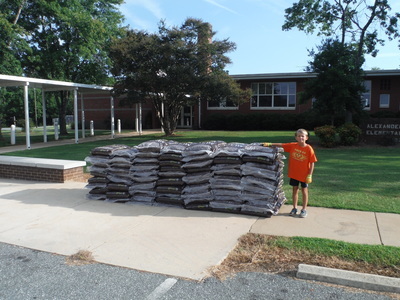 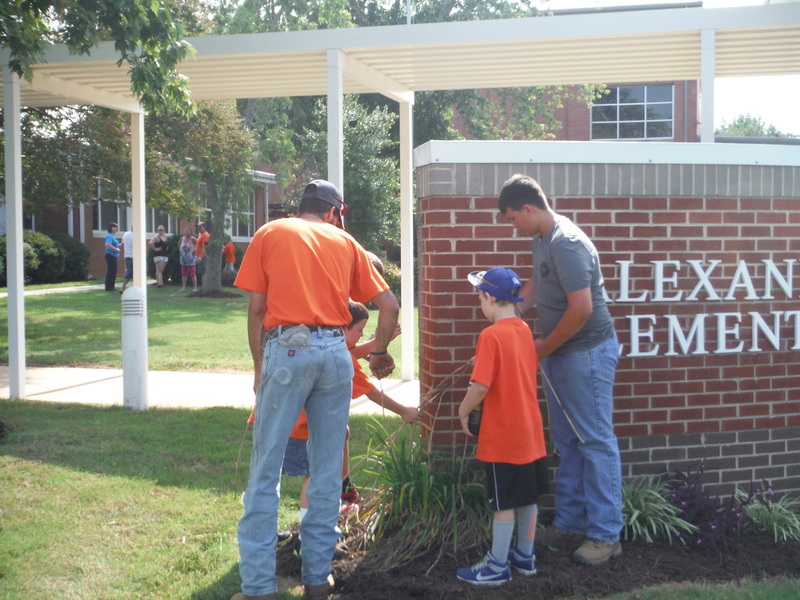 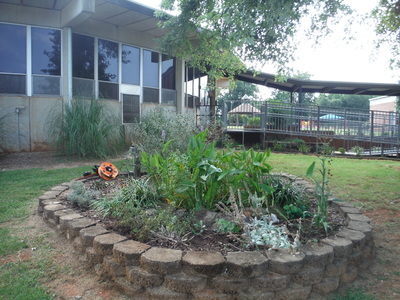 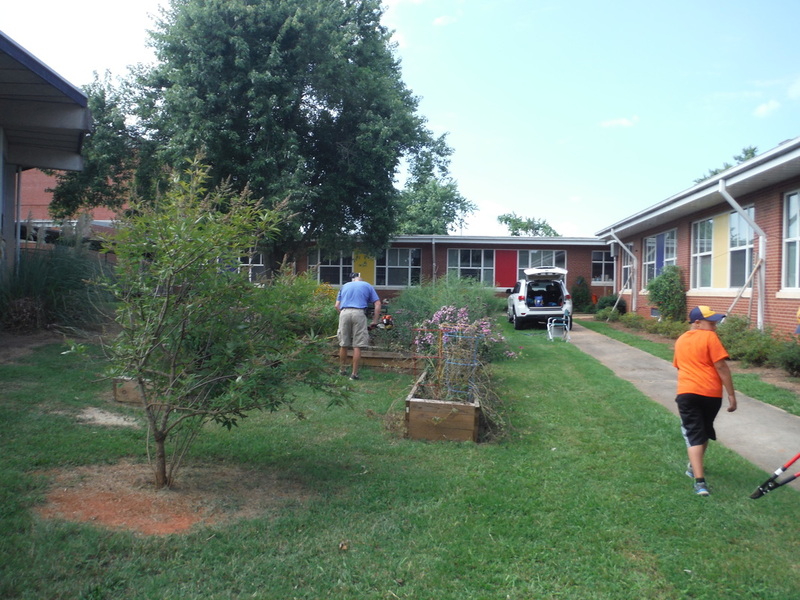 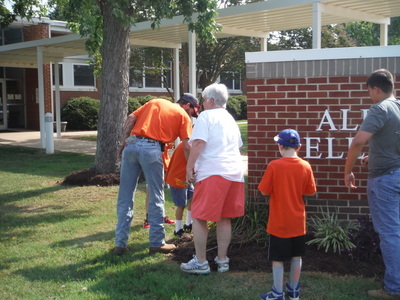 We teamed up the AWE PTO & BEJ school who provided mulch that we spread today. 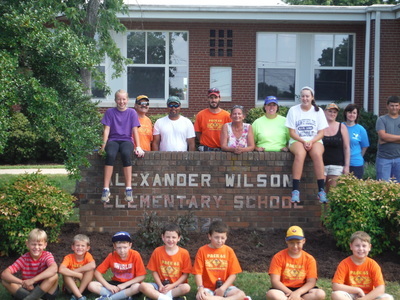 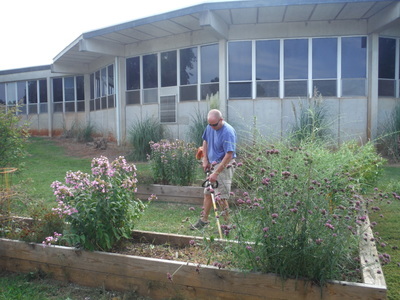 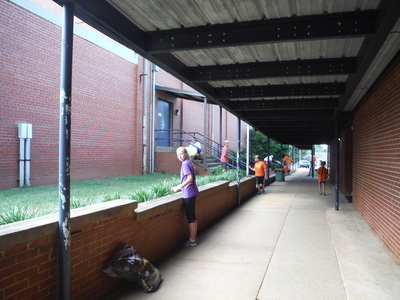 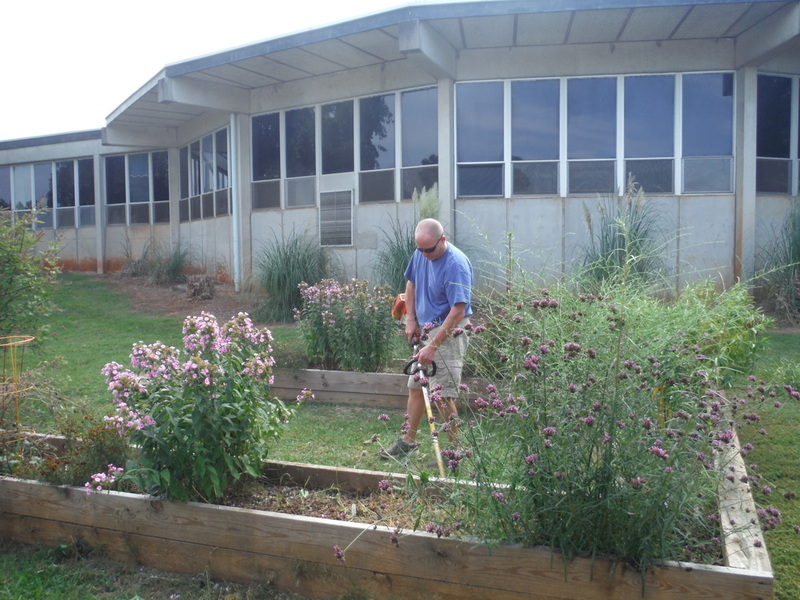 Members of the pack worked hard on weeding, raking, trimming and a school ground trash pick up. Thanks for your hard work.